Thunder Tiger 1/10 Jackal Trophy Truck « Big Squid RC – RC Car and Truck News, Reviews, Videos, and More! The new Jackal Trophy Truck from Thunder Tiger was designed for both performance and a scale realistic look. 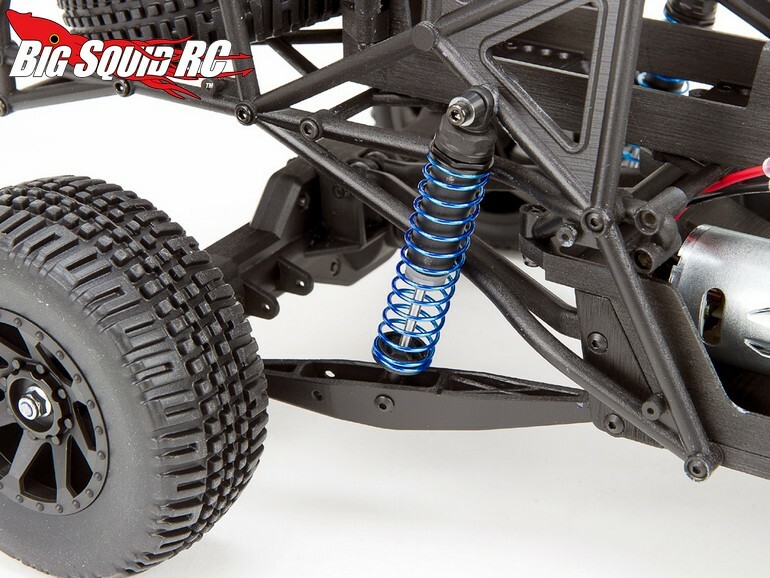 A four link suspension is used on the Solid Axle rear end to soak up bumps and jumps. 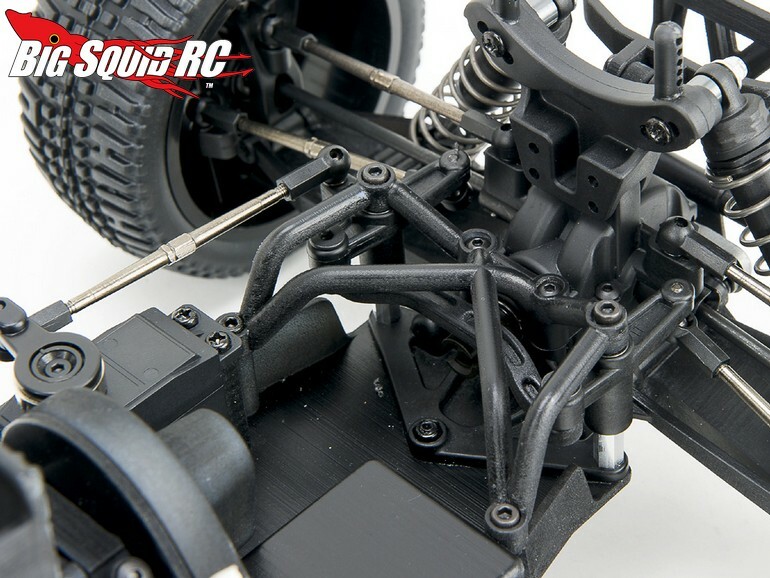 An independent suspension is used up front while a 3900kV brushless motor provides the power. Also standard is a Cougar GP2 2.4GHz radio system and digital servo. 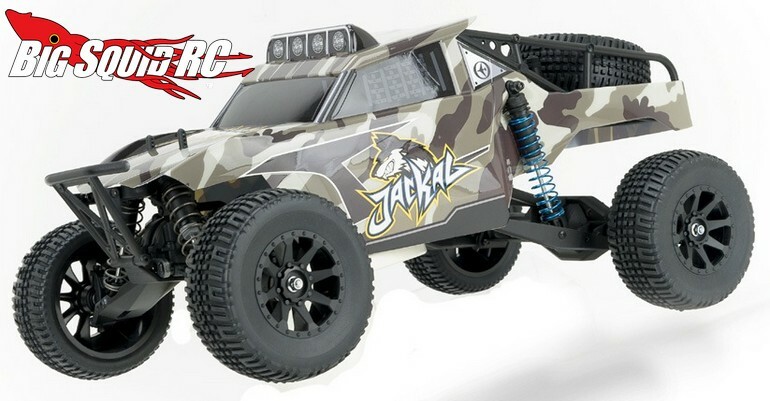 The part number for the Jackal is #6544-F and you can get more details by hitting up This Link over on Thunder Tiger’s website. Want more TT news? Find it Right Here on BigSquidRC.